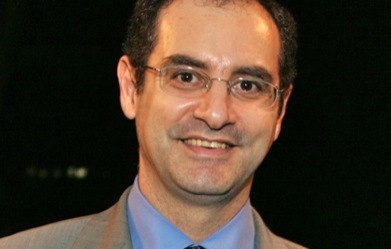 Hani Beyhum is a Managing Director at Olayan America, the US arm of The Olayan Group, a private, multinational enterprise that is engaged in both global investing and diversified commercial, industrial and service businesses in Saudi Arabia and the Middle East. The Group has principal offices in New York, London, Athens, Vienna and Riyadh. Mr. Beyhum joined The Olayan Group in New York in 1989. His responsibilities have included corporate and business development focusing on strategic alliances for the Group’s operating businesses in the Middle East. More recently, he has been working with the Office of the President and CEO. Prior to joining the Group, Mr. Beyhum worked in the engineering sector in Saudi Arabia. Mr. Beyhum holds an MBA from Columbia University and a BE from the American University of Beirut. He is a former board member of the Arab Bankers Association of North America.